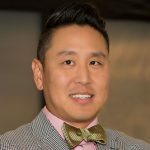 A new trend in cosmetic surgery is the accidental result of marriage disillusion – also known as post divorce plastic surgery. A divorce often leaves a woman feeling rejected and unattractive. Cosmetic surgery is one way for a woman to help regain her self-confidence by shedding her past. It’s a way of doing something for herself. Some women go on to losing their excessive weight and regaining their youthful appearance through face lifts, botox, facial fillers, laser rejuvenation, breast revision, breast augmentation, body sculpting and abdominoplasty’s. Their new appearance is more about feeling comfortable with their body rather than an actual mock at their ex-husband. 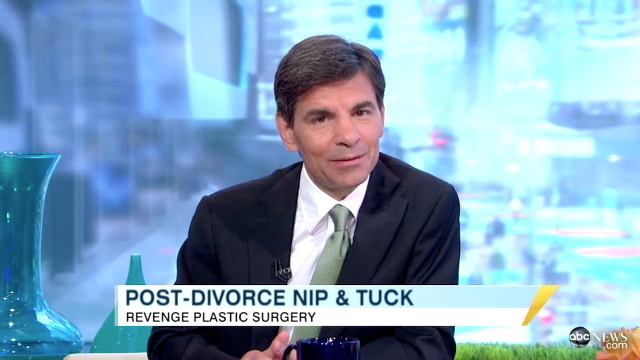 Learn more about post divorce cosmetic surgery from this video from ABC News.